The most accurate Avon town map available online. 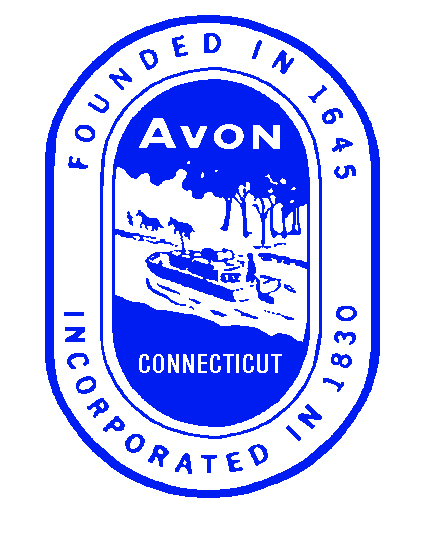 Avon is a town in the Farmington Valley region of Hartford County, Connecticut, United States. As of 2010[update], the town had a population of 18,098. Avon is home to Avon High School; as well as two elementary schools, Pine Grove Elementary and Roaring Brook Elementary; an intermediate (grades 5-6) school, Thompson Brook; and a middle school (grades 7-8), Avon Middle School.